Architecture is the calling-card of a city. 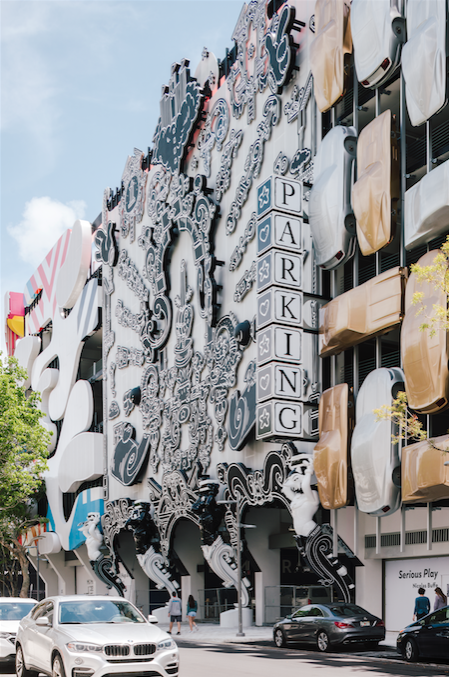 Some destinations are made famous by cathedrals or castles, towers or temples, statues or skyscrapers… in modern-day Miami, it's all about the designer parking garage. They even have a name for it: 'park'-itecture. 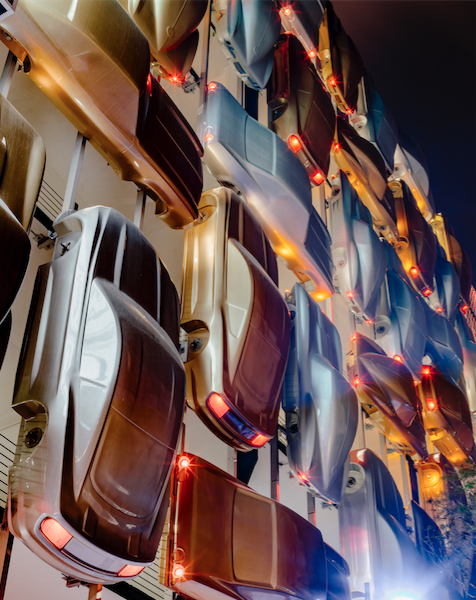 In this glittering city, there's an expanding list of chic places to park your car and gaze on the work of some of the world's leading architects – or 'star-chitects'. In other cities in the world, the likes of Frank Gehry, Herzog & de Meuron and a constellation of celebrity architects are designing landmark museums and opera houses and condo towers. 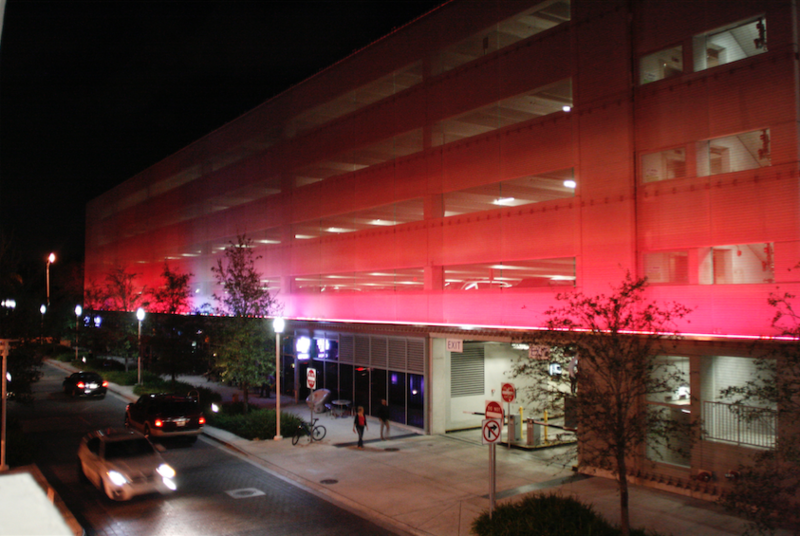 In Miami and Miami Beach, the architectural stargazing has also turned to statement parking garages. It's the latest signature architectural phase in this ultimate urban resort town. 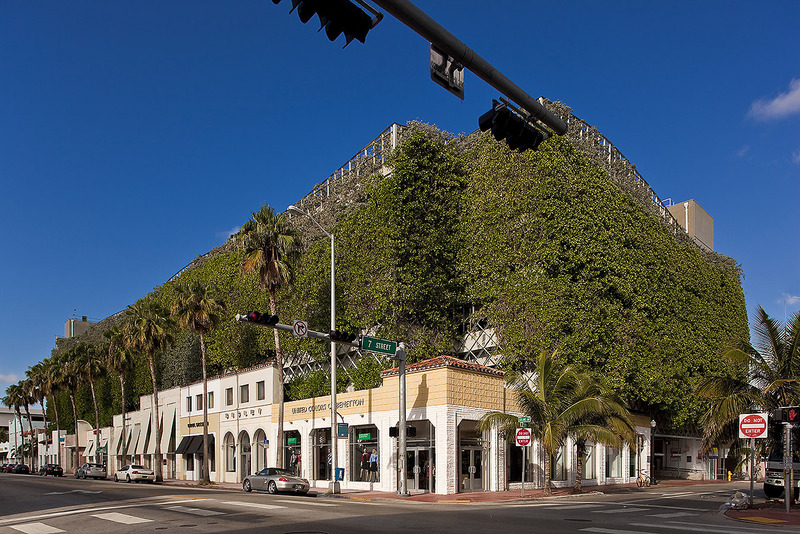 Nicknamed the 'Chia Garage' for its lush green walls, the Ballet Valet Parking Garage was in the vanguard of South Beach's renaissance in the mid-90's and was Miami's first statement 'park-itecture'. Like the chia pet it resembles, the 'vertical green zone' wrap of the building grows in the tropical climate. It even requires occasional trimming. When filled out, the breezes from the sea only a block away rustle through the greens like a wave, simulating the ocean surf. 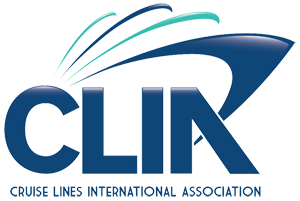 Watch for it flying into town; it's in the flight path to MIA airport. Designed by celebrity architect firm Herzog & de Meuron, this edgy, minimalist-design-lover's dream really put Miami parkitecture on the world style map. With slanting angles and exaggerated ceiling heights, 1111 Lincoln Rd is parking garage, event space, a residential penthouse for the developer, semi-secret retail space in a glass box perched at the edge, and a restaurant. Wangle an invitation to an event here if you can to have the pleasure of sipping a cocktail while enjoying the spectacular views of Miami and Miami Beach, Fisher Island, the bay and the ocean from the top floors. The City of Miami Beach and the New World Symphony brought on celebrity architect Frank Gehry to build the parking structure for the NWS Orchestral Academy. Less dramatic at first glance than other Gehry designs, it's wrapped in metal mesh that is illuminated with an LED light show by night. For the best view, head to 17th street – or if you're in town on business, there's a great view from the convention center. Split-personality City View Garage stands out as you drive into Miami on the elevated I-95. It's a billboard for Miami's new Design District. Each of 4 facades was given to a different designer. The perforated gold metal panels on the southwest side are famous for catching Miami's spectacular sunsets in an explosion of brilliance. 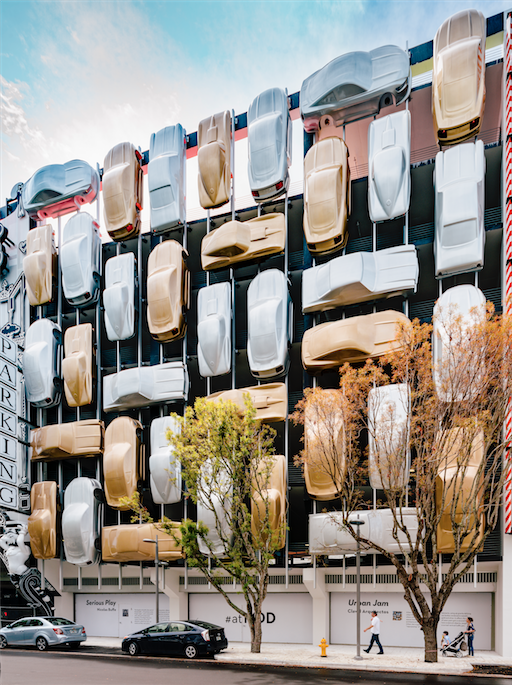 The garage gives you a stylish place to park as you shop among luxury boutiques in the neighborhood. 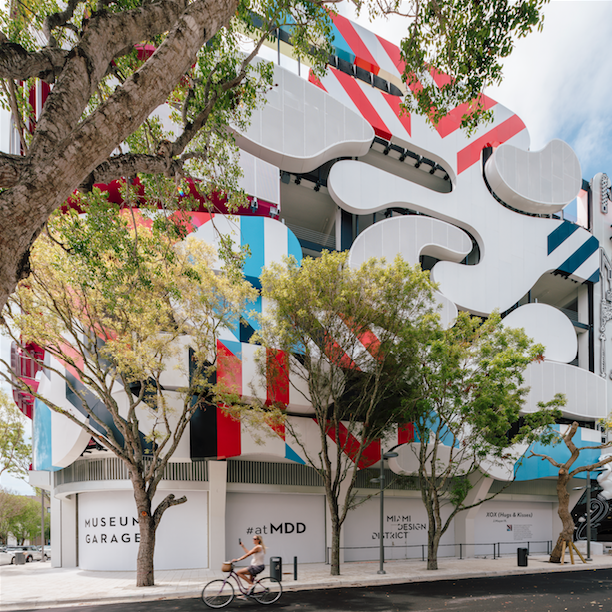 2018's Museum Garage livens up Miami's Design District even more, doubling down on the eclectic design with a mash-up of 6 eye-popping facades. Museum Garage cements parkitecture in Miami as an attraction of its own; you'll want to make sure you walk around and appreciate it from all sides to appreciate the full creativity of the designers, and get a chuckle from the next design that pops up at you. 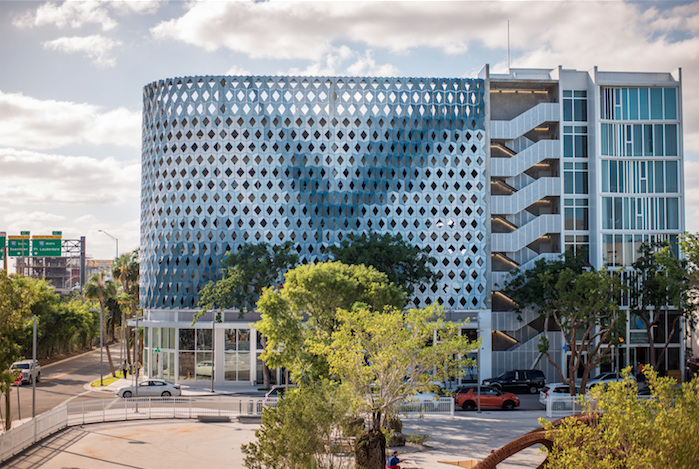 With the November, 2018 opening of The Wynwood Garage, Miami's Wynwood Arts District gets its first public parking garage that will serve the visitors coming to discover this emerging, hip neighborhood. It pays homage to the creativity of the district. 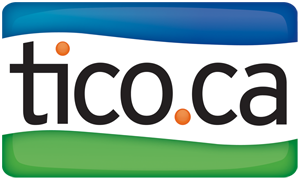 Visitors come from all over the world to admire the curated, world-class street art on its Wynwood Walls, visit art galleries and studios and draw energy from the creative community. 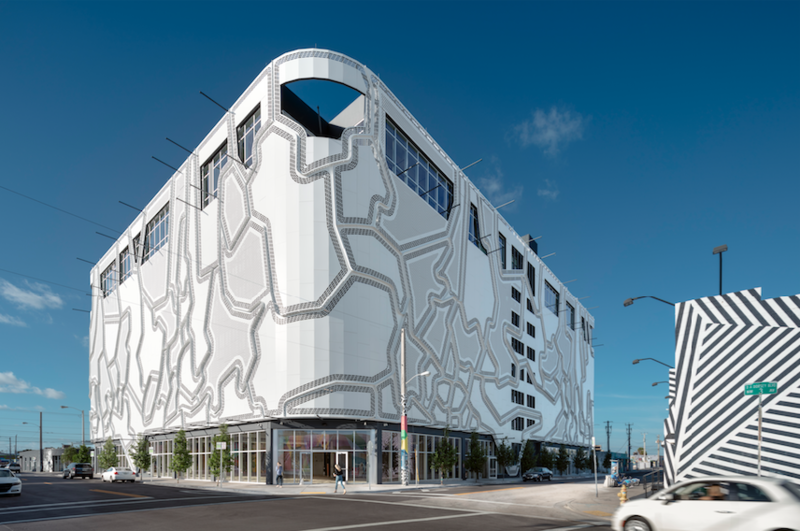 The Wynwood Garage takes inspiration from this neighborhood of painted building walls, with a unique façade of abstract shapes that become a 3-d canvas for urban design. The exterior walls can change appearance – different pieces of curated art will be printed on new technology 'skins' that will fit inside sections of the graphics. Parked cars share the structure with ground floor retail, and office space on upper floors. It's a traffic-stopping street corner; The Wynwood Garage is next door to the dramatic, black and white striped Wynwood Building. Not reserved exclusively for the rich, famous and fabulous of Miami and Miami Beach, you too can park in a designer parking garage- they are public parking! And rates even in these ultra-stylish structures are on a par with other major North American cities.